Since 2007, Century 3 started BIM implementation by providing services to a large number of domestic and international projects, receiving high satisfaction from clients. With professional AEC technical strength and rich experience in diversified projects, Century 3 is committed to advancing the real value-added BIM services in the market over the years. BIM applications in Century 3 are from the projects and for the projects, thus making us one of the top companies, who closely integrates BIM technology with AEC industry. 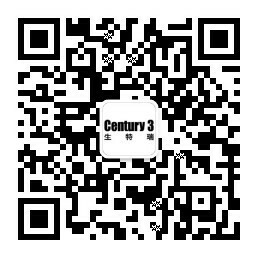 Century 3 BIM team is comprised of highly professional talents from China and abroad, while all the project managers have years of successful BIM project experiences.